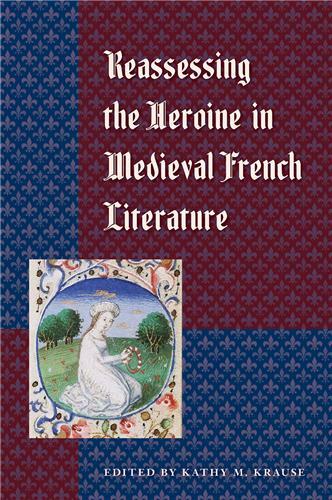 These essays explore the various manifestations of the heroine in medieval French literature and her multiple relationships with discourse, both medieval and modern. 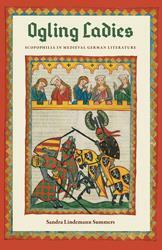 From a discussion of 12th-century saints’ lives to an examination of 15th-century farce, they span the Middle Ages, both chronologically and generically. 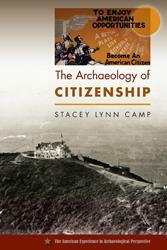 Focused yet considering a wide range of texts, they shine new light on the heroine and how she behaves, including how she herself uses discourse. 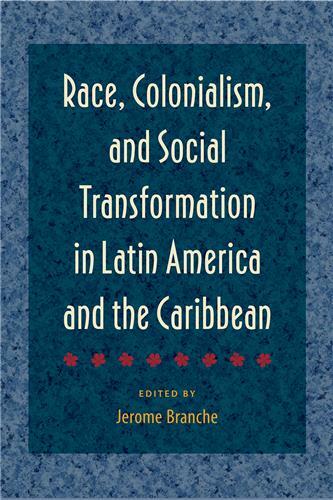 Edited by David Carey Jr.
Sugar, coffee, corn, and chocolate have long dominated the study of Central American commerce, and researchers tend to overlook one other equally significant commodity: alcohol. 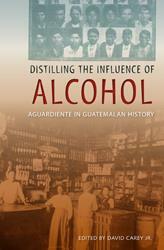 Often illicitly produced and consumed, aguardiente (distilled sugar cane spirits or rum) was central to Guatemalan daily life, though scholars have often neglected its fundamental role in the country's development. 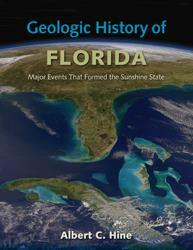 Edited by Victor D. Thompson and James C. Waggoner Jr. 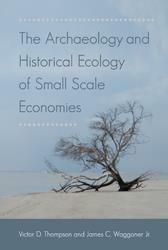 Most research into humans' impact on the environment has focused on large-scale societies; a corollary assumption has been that small scale economies are sustainable and in harmony with nature. 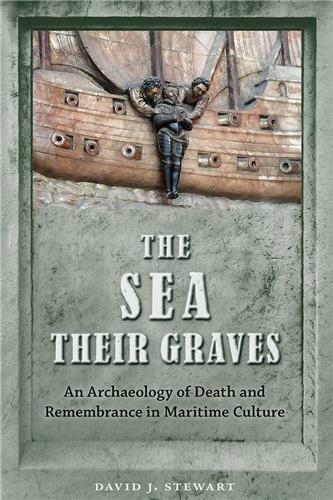 The contributors to this volume challenge this notion, revealing how such communities shaped their environment--and not always in a positive way. 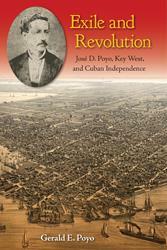 In Exile and Revolution, Gerald Poyo provides a comprehensive account of how his great-great-grandfather spurred the working-class community of Key West to transform their roles as supporting cast to become critical actors in the struggle for Cuban independence. 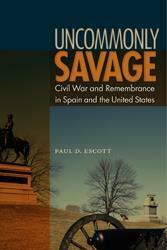 In Uncommonly Savage, award-winning historian Paul Escott considers the impact of internecine violence on memory and ideology, politics, and process of reconciliation.